A load of Leeds fans have been reacting on Reddit recently to one supporter’s note on our promotion challenge. User u/ArkLife1 shared on the social media platform that for our next four games, we play after Sheffield United on each occasion, which could see the squad either feel the pressure of knowing the Blades’ won, or take it easy if they lose. The first time to put that to the test will be against Sheffield Wednesday on Saturday, as we play in the evening after Chris Wilder’s side will have played Millwall in their 3pm kick-off. Sheffield United then face Nottingham Forest in a lunchtime encounter on Good Friday, while we take to the field at Elland Road shortly after the final whistle will have blown at Bramall Lane. Easter Monday then sees the Blades travel to Hull, while we do not kick off at Griffin Park until 17:15. 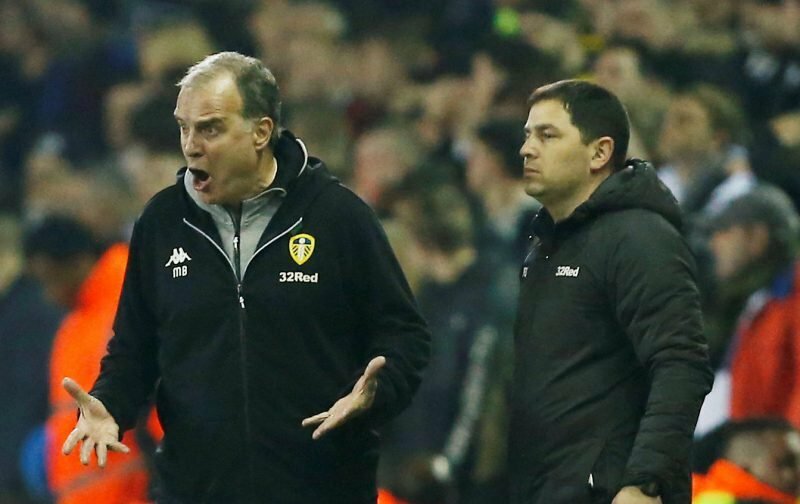 The following weekend also sees Marcelo Bielsa’s first-team have to wait more than 17 hours before they play, knowing whether or not Ipswich were able to take anything against Wilder’s side. The run finally comes to an end on Sunday, May 5, when we face Ipswich and Sheffield United face Stoke on the final day of the season.